What Services Can Air-O-Sweep Offer Your Business? 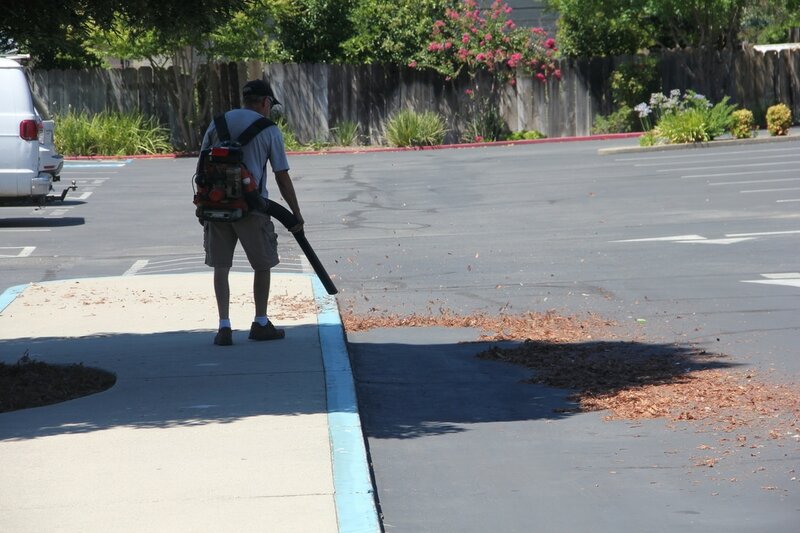 Is Parking Lot Cleaning Actually Important? Find out why and consider how you could benefit! Air-O-Sweep is dedicated to providing an exceptional quality of service to its clients. We are committed to developing long-term customer partnerships and expanding our market reach through Best Management Practices (BMPs), technological innovation, and environmental compliance. Air-O-Sweep encourages a working environment that fosters teamwork and a sense of ownership and pride.